As a vet student, the study of animal law was one of my least favourite subjects. I wanted to know about animal diseases, and how they could be cured. I didn’t want to read reams of text about Acts and Bills and Schedules. I had to memorise the animal laws of the day to pass my exams, but that’s where my interest stopped. So when this book – “Dogs of Law” – arrived on my doorstep, I felt ambivalent. 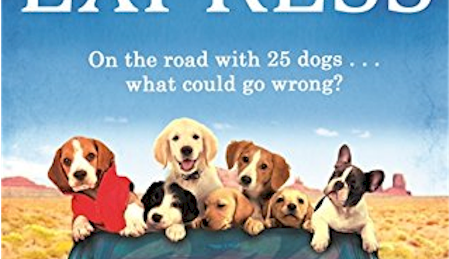 The blurb on the cover told me that the book analyses the major criminal legislation in the UK that affects dogs and our legal duty in caring for them. 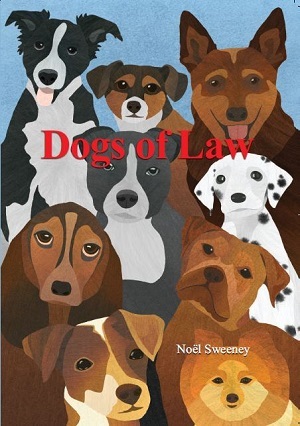 The author, Noel Sweeney, is a practising barrister who specialises in animal law, and has written and lectured widely on animal welfare and animal rights. 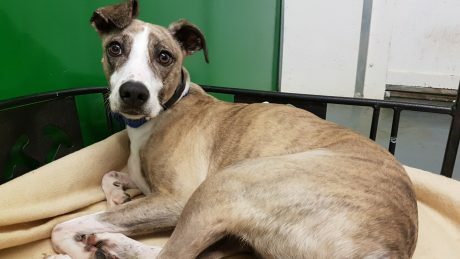 He’s a member of the Association of Lawyers for Animal Welfare. He is clearly someone who is well equipped to explain the law as it currently affects pet dogs in the UK. 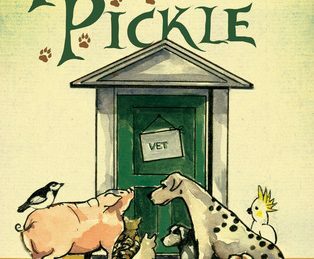 Yet when I picked up the book and read terms such as “Statutory Instruments”, “Provocation and Defence” and “Dangerous Dogs (Amendment) Act 1997”, I had uneasy memories of my struggles with animal legislation in my vet college days. As it turned out, “Dogs of Law” is exactly what a non-legal person like myself needs. The book examines in depth the practical legal aspects that affect most owners, most victims of dog bites, and all dogs. It goes beyond simply stating the law: the book goes on to analyse and discuss the many other legal aspects that impinge on the Dangerous Dogs Act and the more recent Anti-social Behaviour, Crime and Policing Act 2014 (which introduced the householder defence against trespassers, protection for assistance dogs and increased sentences for offenders). Detailed real-life case studies are used as examples to explain how the law works in action. 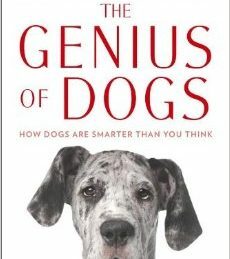 The author also uses the book to express his opinions on the need to reform the law as it relates to dogs, including his strong belief that an Animals’ Ombudswoman is needed, to ensure that all animals have an appointed person with the power to promote their legal interests. “Dogs of Law” may not be a light read for the average dog loving member of the public, but if you are a professional person who works with dogs, the book will provide you with a deeper understanding of how the law currently affects the creatures under your care. “Dogs of Law” may be purchased via the author’s website for £33 including postage to the UK.